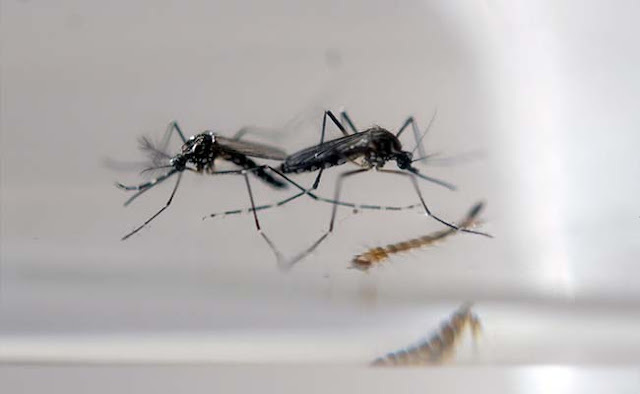 India had Zika virus attacks as early as in the 1950s, says a BBC report, citing a study conducted by the NIV (National Institute of Virology) in Pune. The experts team from NIV had published in a paper in 1953, after testing the exposure of Indians to 15 insect-borne diseases, one of which was by the Zika virus. Before the first official case in humans was registered in Nigeria in 1954. The 'significant numbers' of people were exposed to the virus as early as in the 1950s, even . Only 33 of the 196 people tested for the disease had immunity to it. The NIV had concluded in their paper that, it therefore seems certain that Zika virus attacks human beings in India. The research team was not too concerned about Zika at the time as it was considered to be a mild condition resulting in just a fever and a slight rash, with no long term implications. However, the threat from the virus has increased 'exponentially' now, enough for the who to declare it as an international public health emergency.